CALL FOR ARTISTS – opens February 15th at onlinejuriedshows.com. Apply to be part of the show at onlinejuriedshows.com. Art submitted for juried entry does not need to be part of the October show. 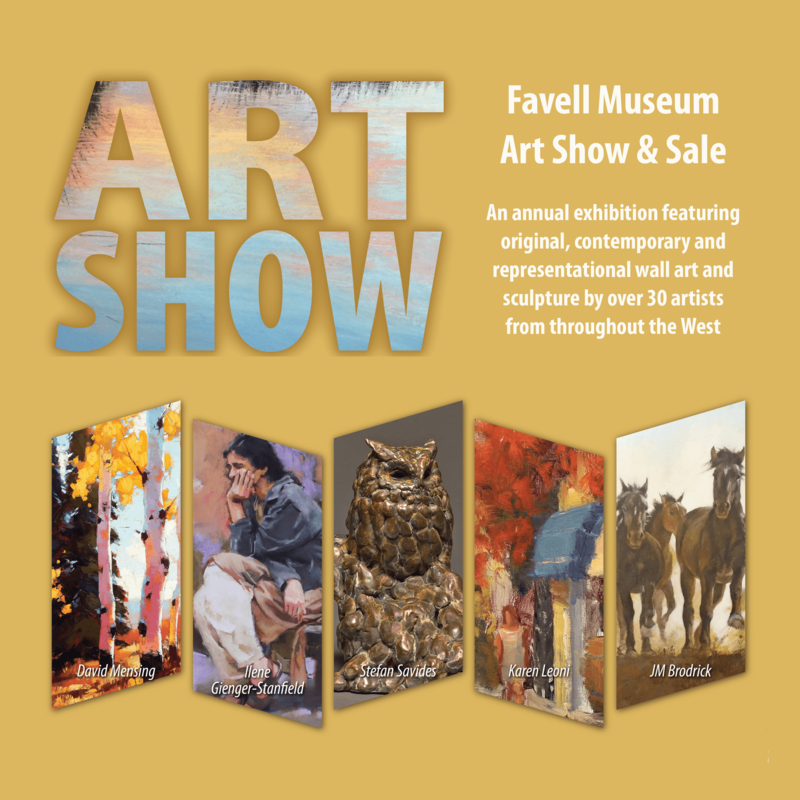 You may submit questions to favellmuseum@gmail.com. A non-refundable entry fee of $50 is required – payable at onlinejuriedshows.com. Please submit 4 high-resolution digital images/jpg format, that represent your current work. Images should be sized to approximately 1900 pixels on the longest side, at a resolution of 72 dpi. No frame or extraneous material should appear in the image. Include your name, title of the piece, size, medium, and price. Submit your contact information, a brief biography, and a link to your website, if applicable. The entry deadline is May 13th, 2019. Entries will be reviewed and scored by an independent panel, consisting of a minimum of three knowledgeable and experienced jurors. Scores will be based on originality, vision, creativity, and technical competence. The results will be final. No refunds will be made. Artists selected to exhibit in the show will be notified by May 22nd, 2019. Pick-up unsold art • Following the close of the show through the end of December. Two-dimensional art including oil, watercolor, acrylic, pastel, mixed media – Each selected artist must submit at least four pieces of art, (quantity depends on size) to be displayed salon style on two permanent museum display panels measuring 92” tall with a maximum display area of 40” wide (leaving only two inches on the left side and right side of frame. You may substitute smaller (and additional) pieces for larger pieces, but your display area/lighting will remain the same. We encourage a variety of sizes and prices. Two-dimensional art must be framed, properly wired and ready to hang. Oils, acrylics & mixed media may be unframed with 1.5 inch painted, gallery wrapped edges. Sculpture – Each artist must submit at least four pieces of sculpture; we strongly encourage sculptors to bring a larger quantity at various price points. Packaging, Shipping, Insurance: At the artist’s expense. Unsold art will be returned at the artist’s expense through “All About Shipping” in Klamath Falls, Oregon, in the packaging the art arrived in.